Daughter Of Eve boutique is open by Appointment. The Director and staff work every day to respond to enquiries and provide all aspects of customer support. We request that you contact and schedule an appointment so that you have total privacy and our full attention. 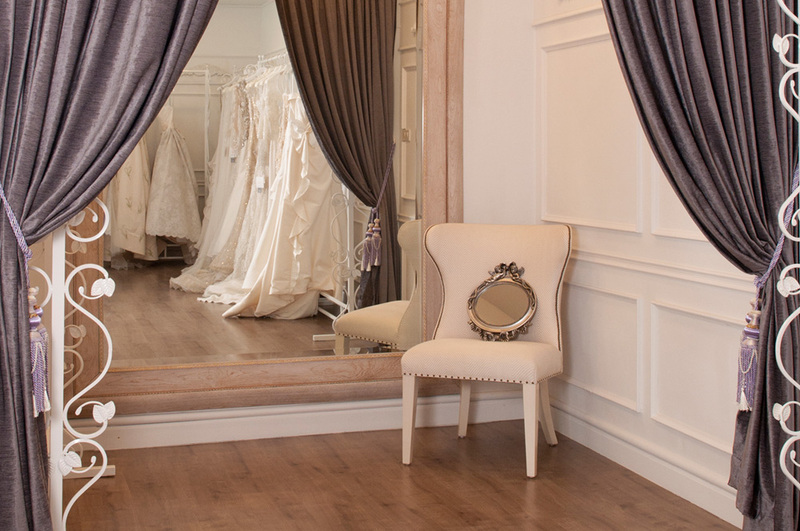 We carry an extensive range of ready-made wedding dresses if you wish to buy your dress on the day of visiting the boutique. For new orders: Production of your precious garment takes between 3 to 6 months depending on the level of embroidery or embellishment that your dress is created with. The recommended time to schedule your first appointment to select a Designer dress is between 6 to 9 months before your Wedding Day date. A ‘Rush Order’ can be processed for urgent requests with a small additional charge to produce the garment in a special time frame for you. A private consultation with the boutique’s Director. 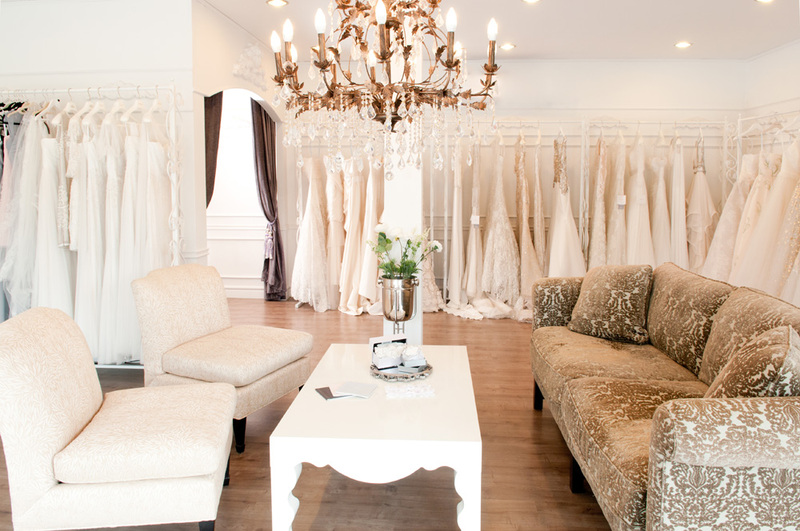 A private introduction to the exquisite range of Made-to-order and Ready-made wedding dresses. Time for selection and fitting. Alterations or customising your wedding dress. Wedding dress cleaning and packing service. 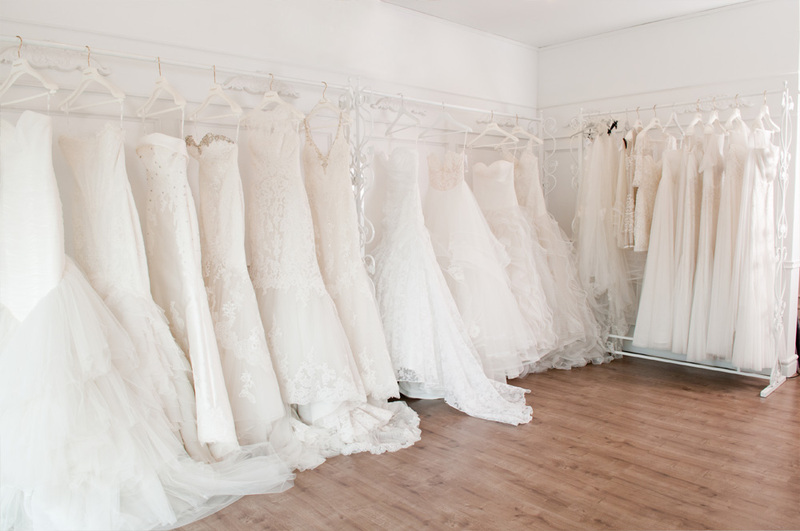 Daughter Of Eve is the authorised retailer of bridal-wear for Elie Saab, Carolina Herrera, Oscar de la Renta, Hayley Paige, Jim Hjelm, Atelier Pronovias and Pronovias Barcelona. Import costs and taxes in Thailand are set very high. Despite the high costs to ship and import luxury goods, Daughter Of Eve always match the R.R.P. (recommended retail price) with the flagship boutiques in New York and Barcelona so that you can enjoy more value. Prices are lower at Daughter Of Eve compared to boutiques located in Russia, Australia and Asia. Getting married can be expensive if you are planning a big wedding. We established the boutique with the view to help couples that are marrying in Thailand and Asia. We provide an opportunity for you to view a fabulous range of bridal-wear from special collections and a designer matrix that is not available anywhere else in Asia. Tourists receive a V.A.T. refund for purchasing from Daughter Of Eve. No other bridal store in Thailand offers this amazing saving. Payment plans with 0% interest are available upon request. Note that if you fail to make installments at the designated times or to complete the purchase, your deposited payments cannot be refunded. We carry an elegant range of dress styles and the price changes depending on the amount of embroidery, embellishment and material required in the design.